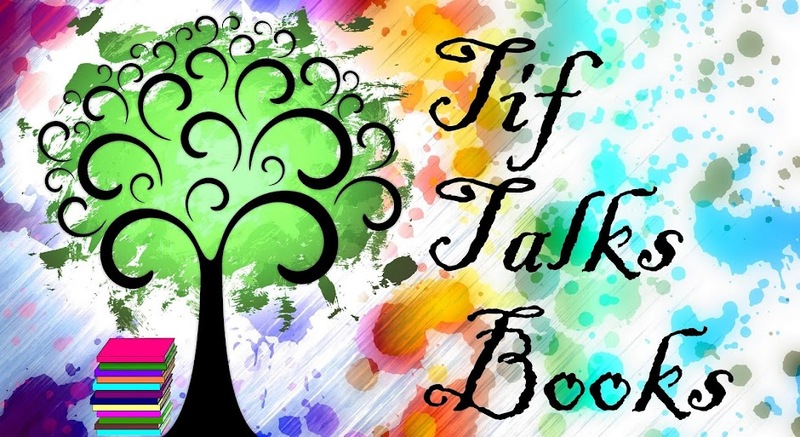 TIF TALKS BOOKS: WEEKLY WANDERINGS: #Bloggiesta, It's Been A While! 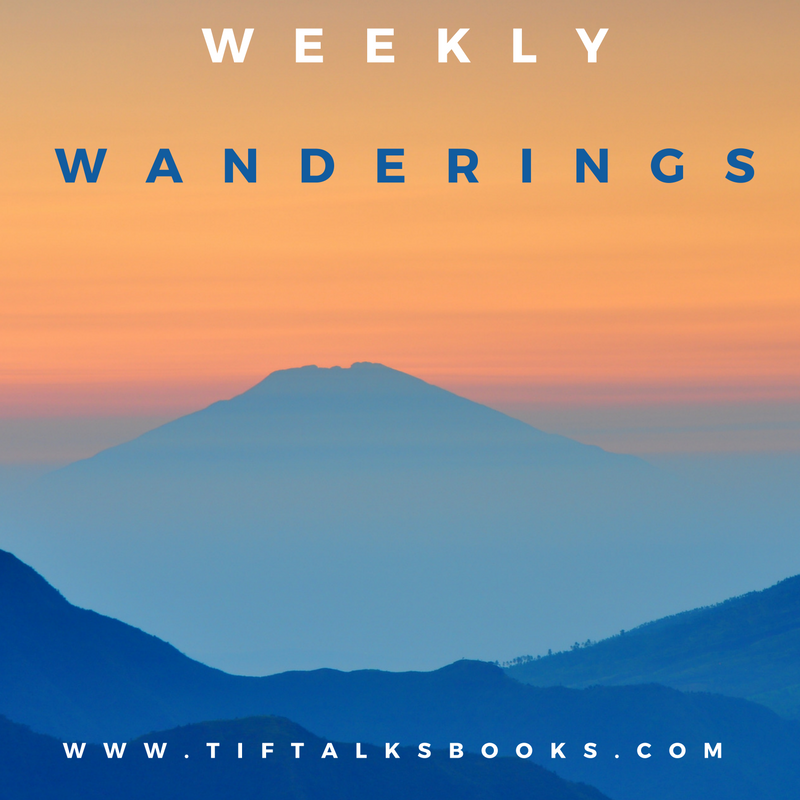 WEEKLY WANDERINGS: #Bloggiesta, It's Been A While! Bloggiesta is this week, all week long, and I thought it would be a great time to jump in and get some work done on this blog. Afterall, as I was looking through my site, I have come to discover that it has been two years since I last participated in this event. 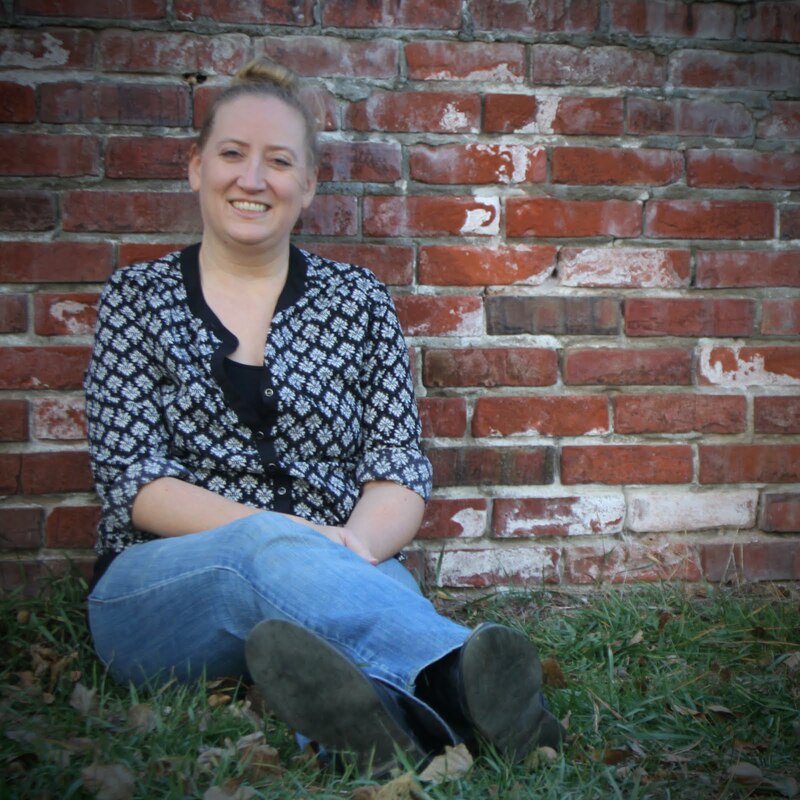 Honestly, it has probably been that long since I have really made writing and blogging a priority. Where did the time go?!? Not sure what Bloggiesta is? It's a time for bloggers to get together to clean up their blogs and improve them in some way or another. The week will be filled with challenges, though I tend to not participate in these. My goal is to just get caught up on all the stuff that I have been neglecting for far too long! In fact, here is my official list of tasks for the week . . . I am fairly certain that I will not be able to complete this entire list, but I am sure going to do my best to give it a try. 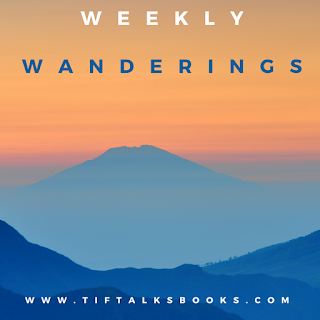 I have neglected the blog for far too long, and it's time to get things turned around. 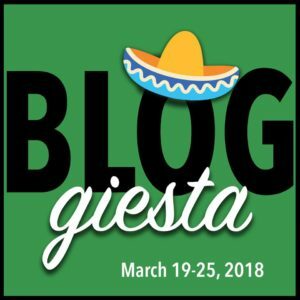 YOUR TURN: Will you be joining me for the week of Bloggiesta? What is your priority for the week? Jenny ... Thank you. I hear ya, but my problem is zero time. Good luck with your goals! This is a great list. Ali Justice ... Thank you! Not much luck so far, but I've still got two days left! !